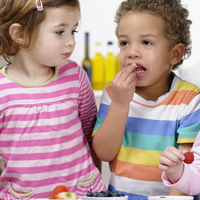 Tot It Up is an interactive tool designed to help parents and carers monitor and assess the food intake and activity levels of children aged 1 – 4 years. 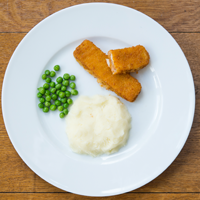 It provides personalised analysis of the diets of children aged 1 - 4 years, so that parents and carers can see whether their little ones are getting the right balance of foods to help them lead healthy lives, both now and in the future. We are re-developing Tot It Up, please visit us again soon for an update.